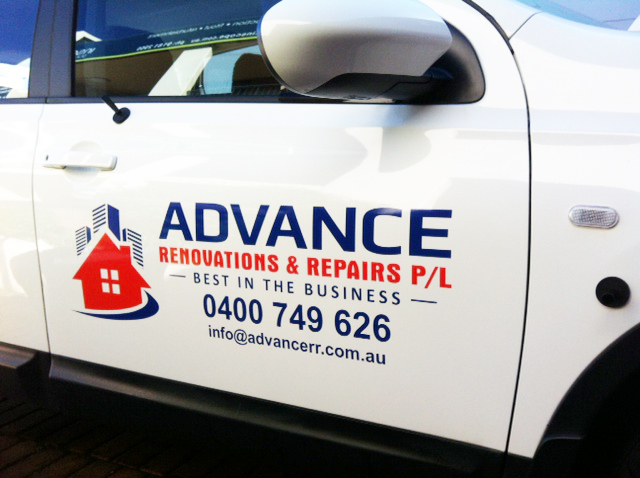 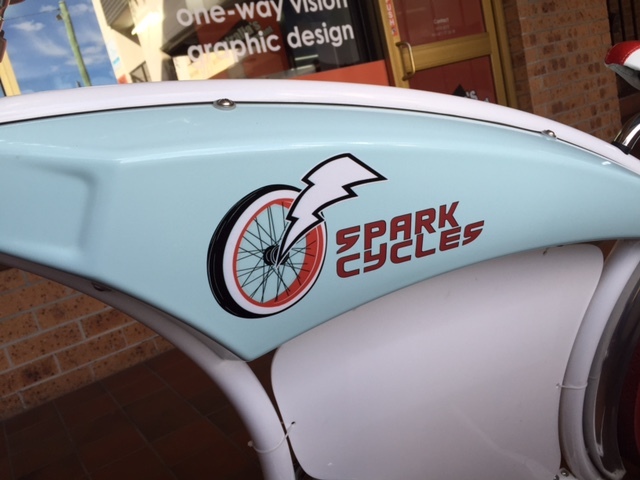 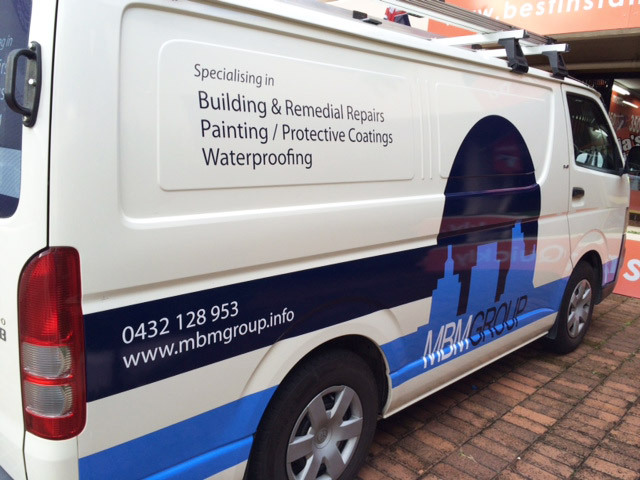 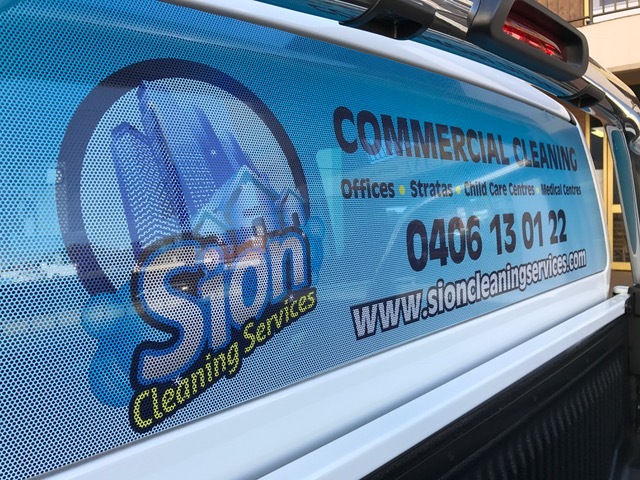 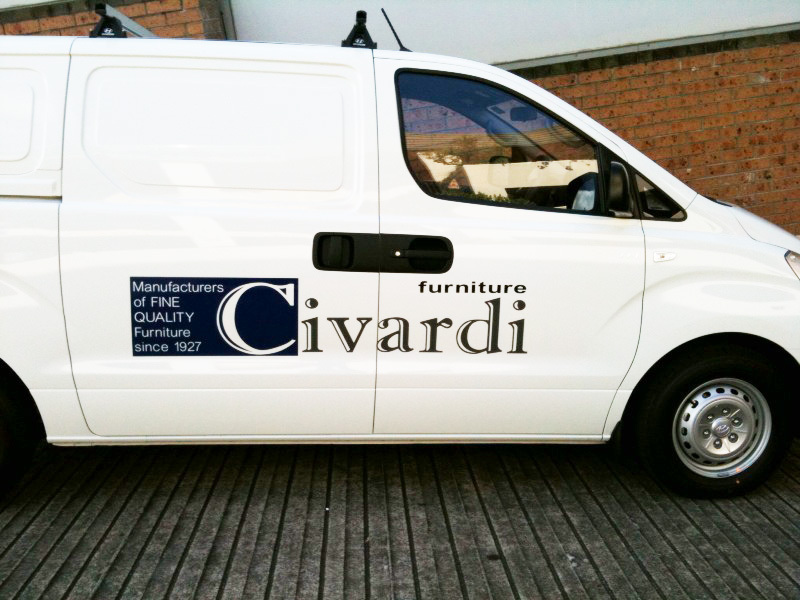 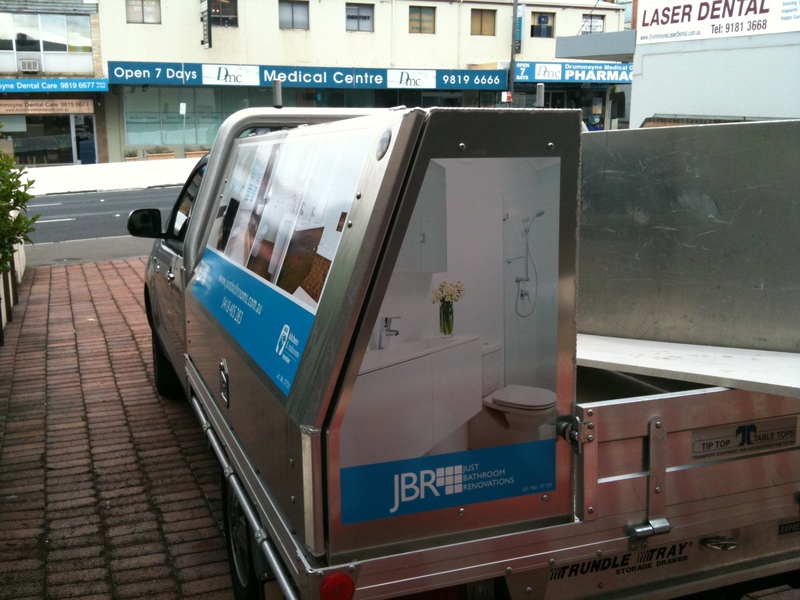 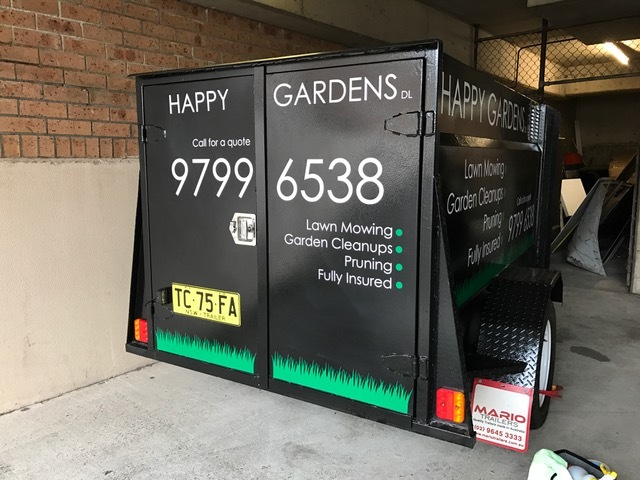 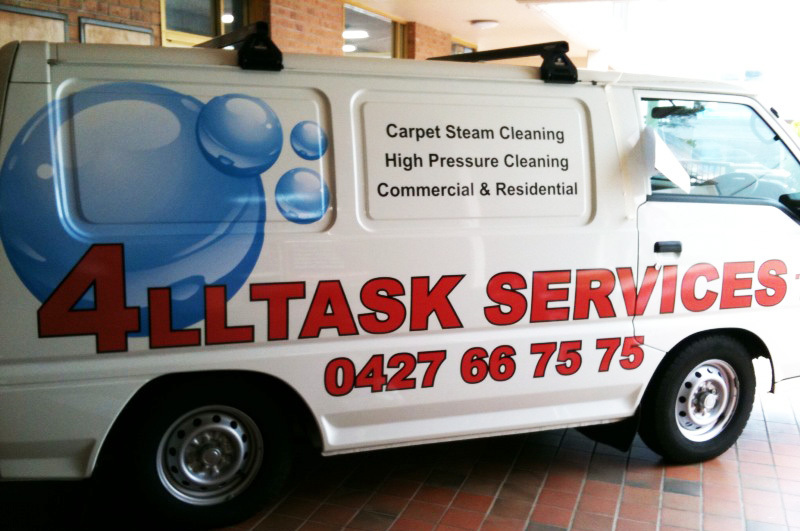 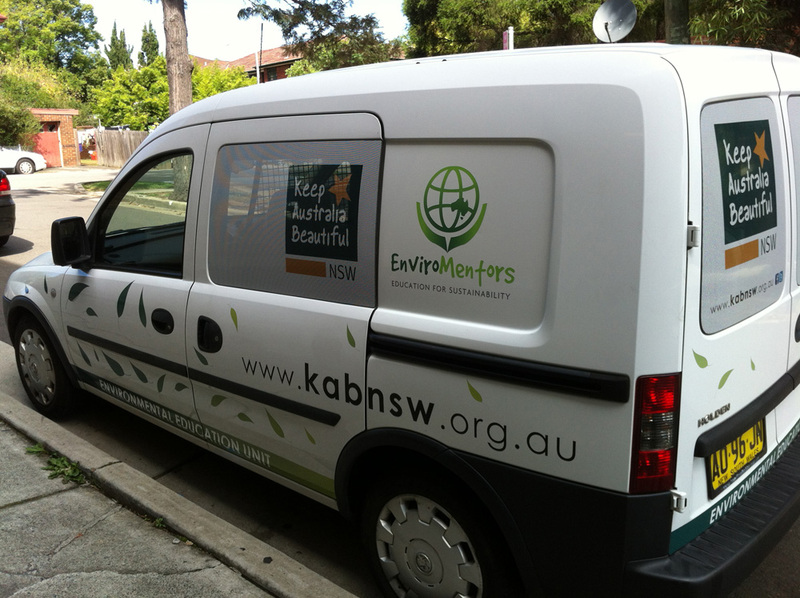 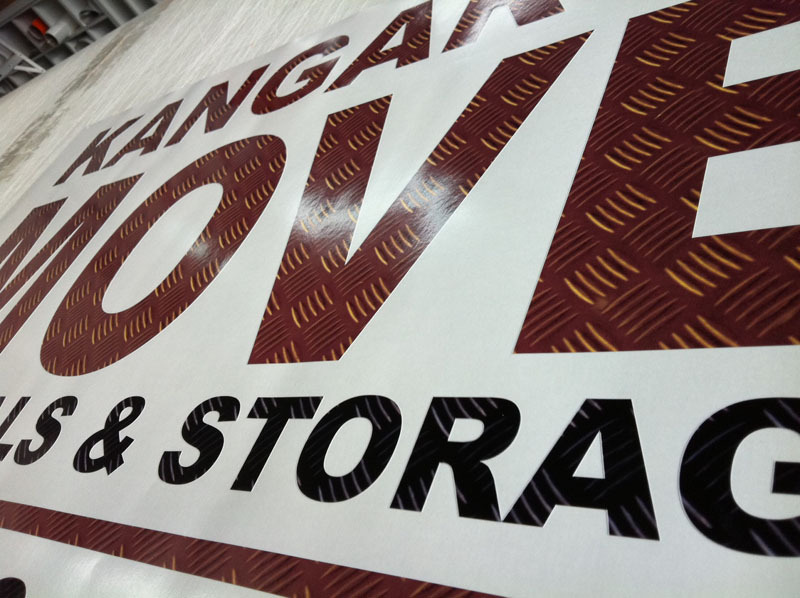 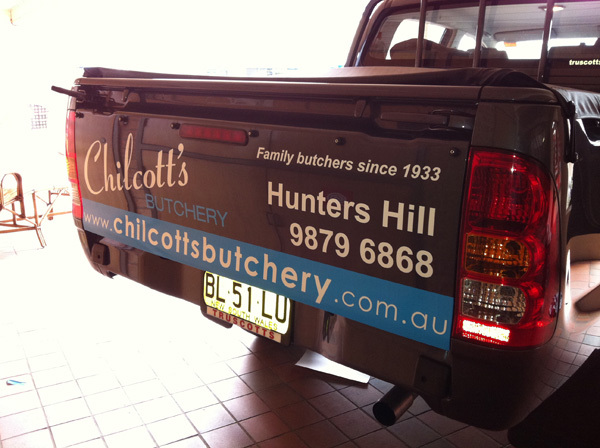 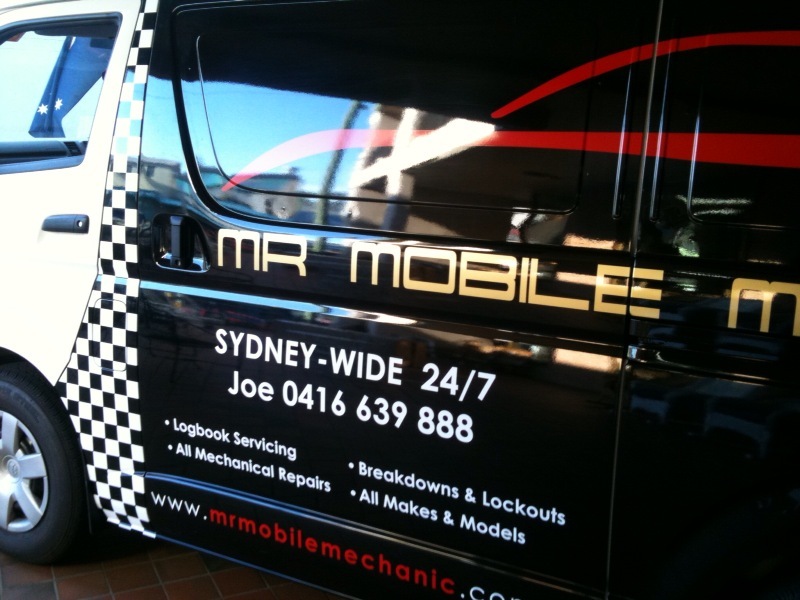 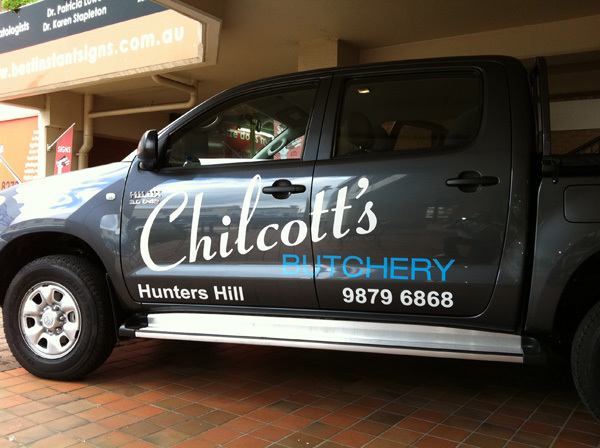 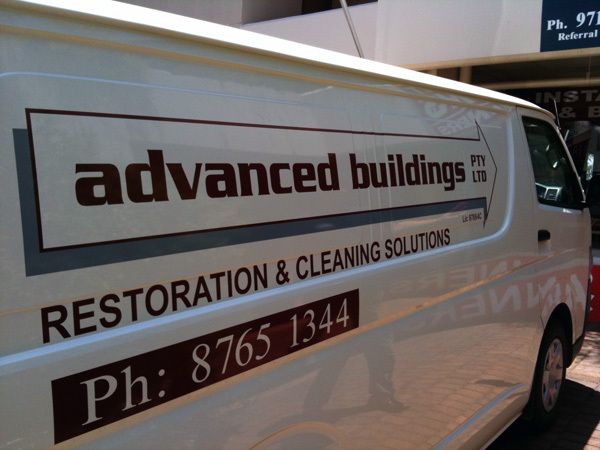 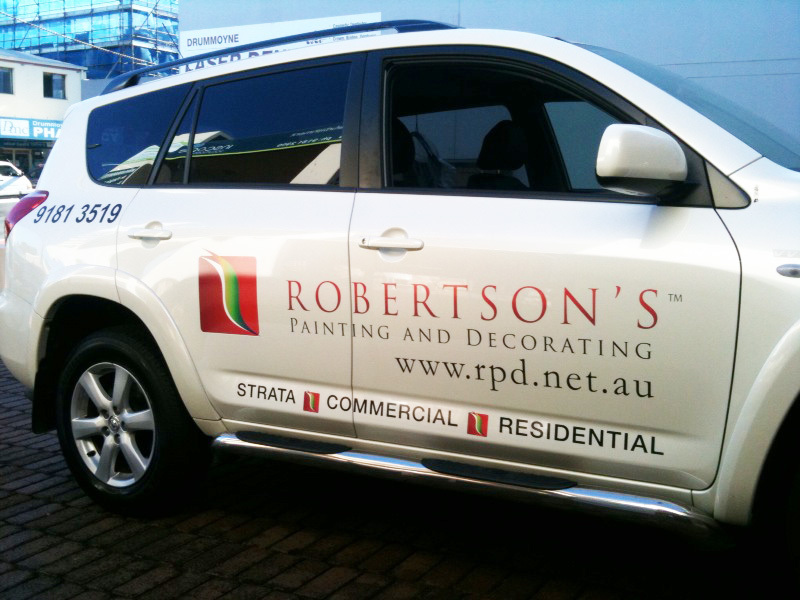 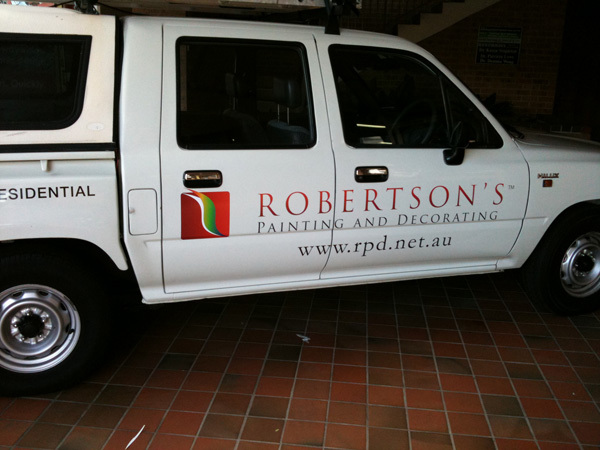 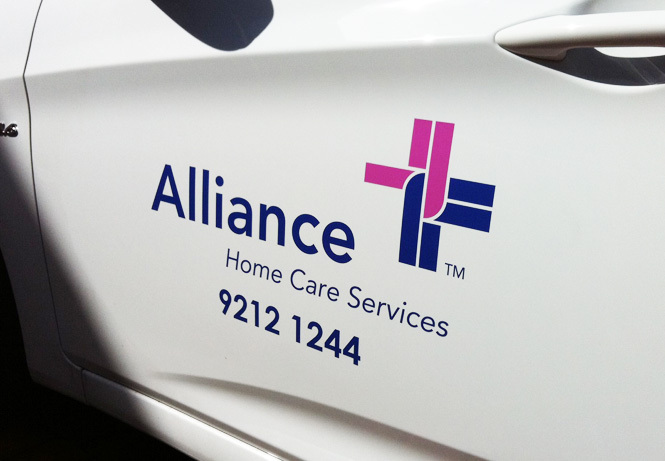 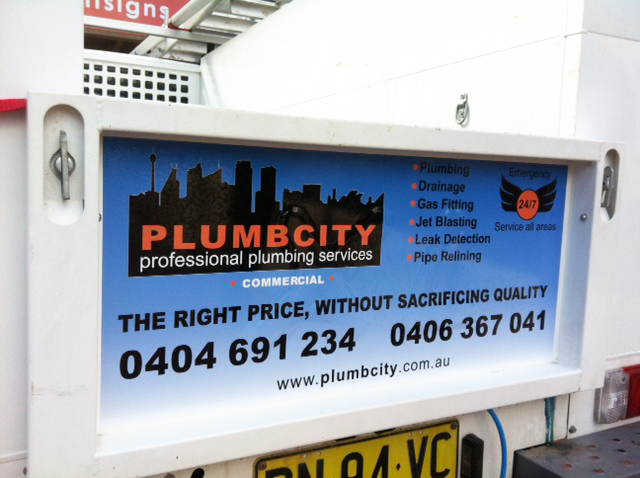 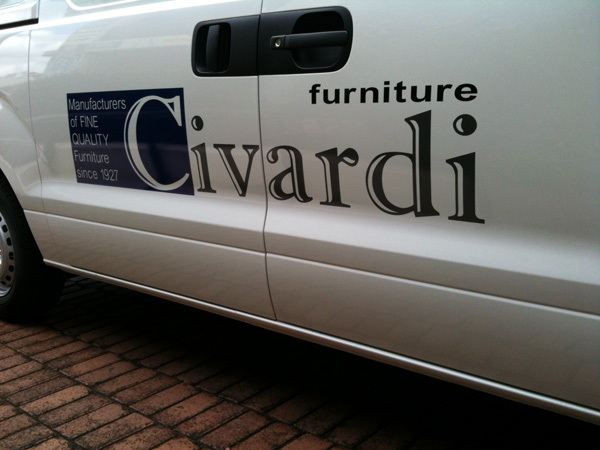 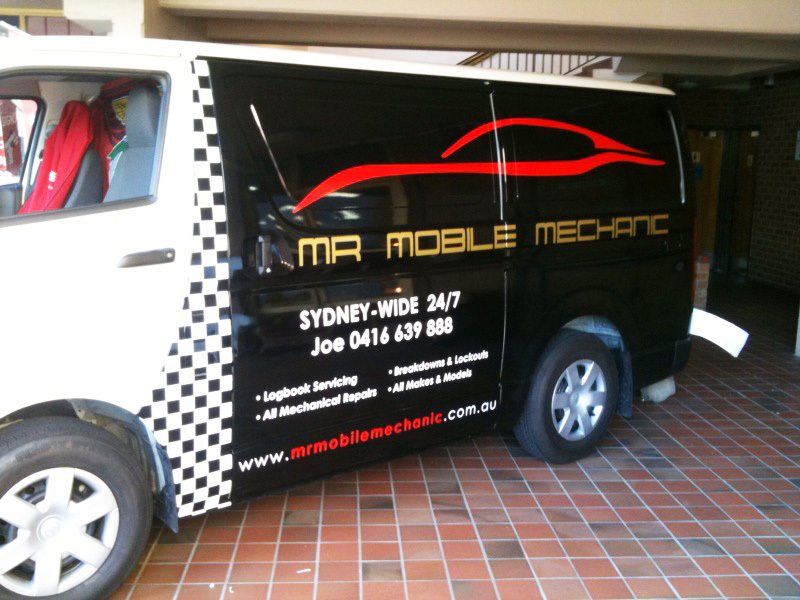 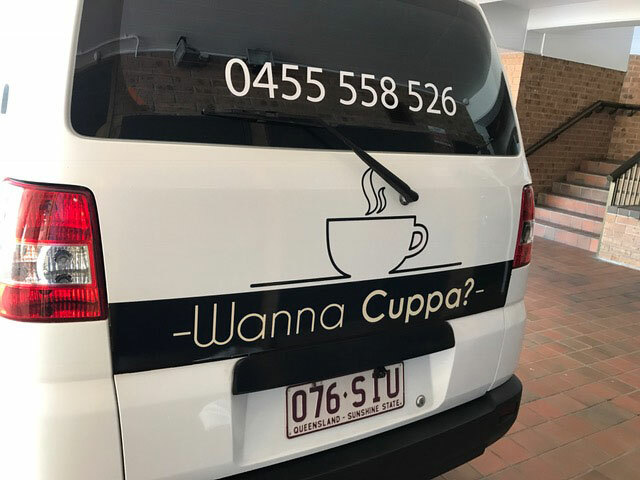 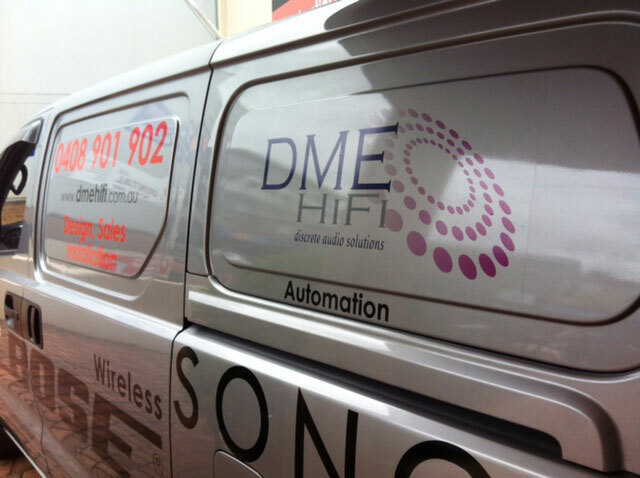 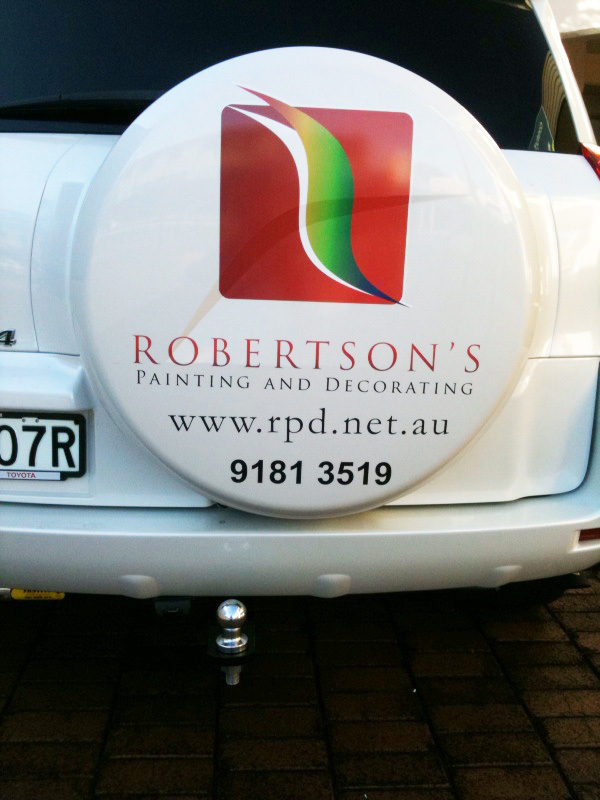 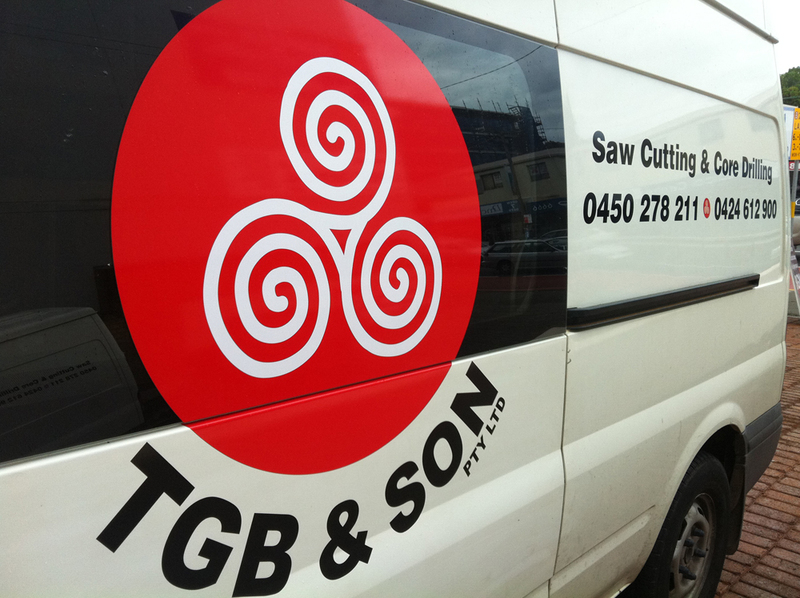 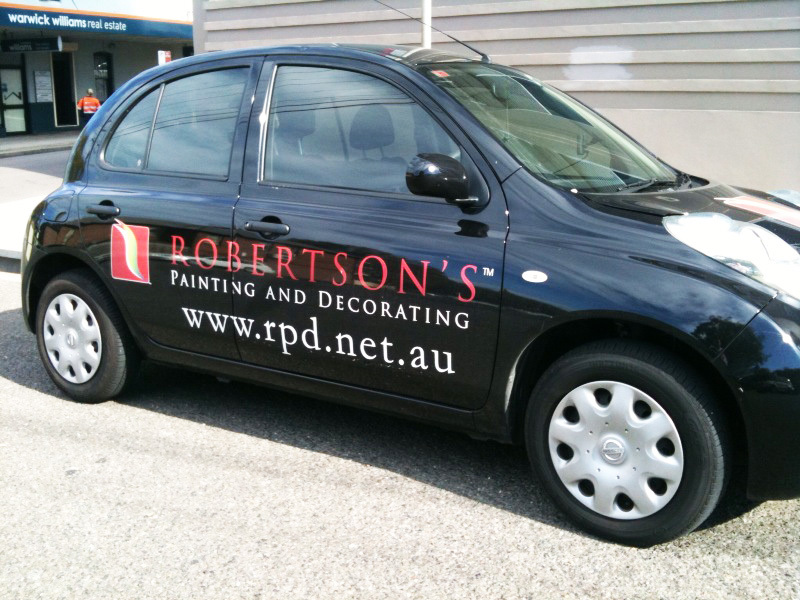 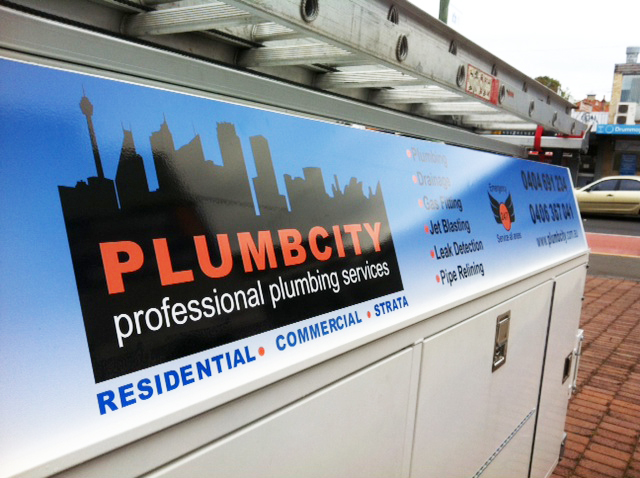 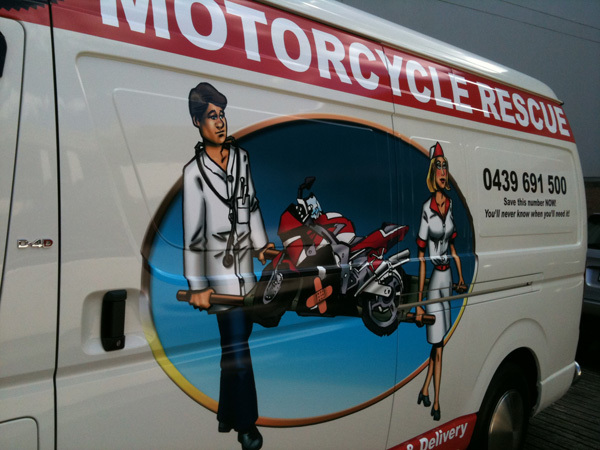 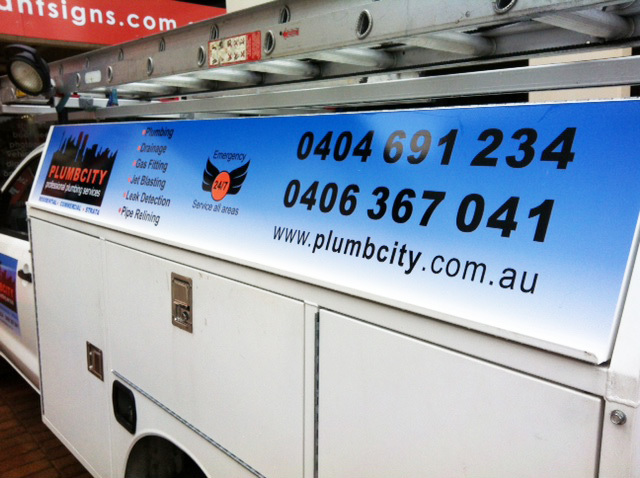 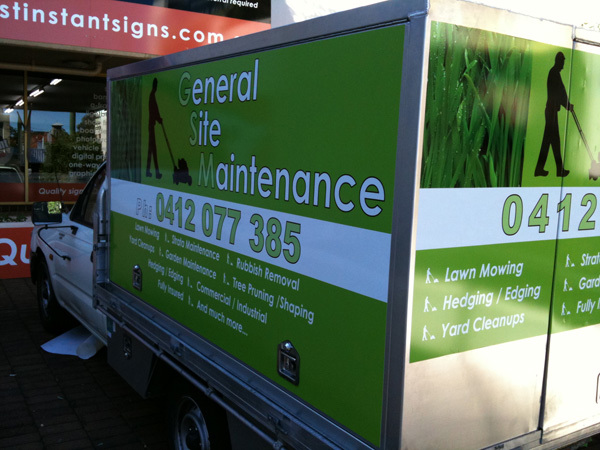 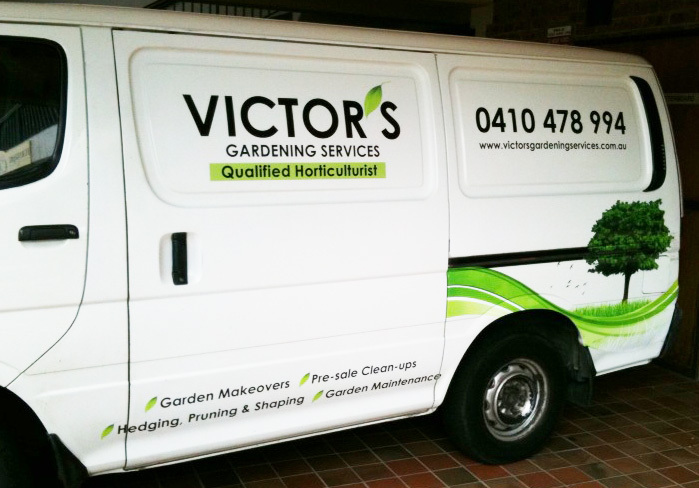 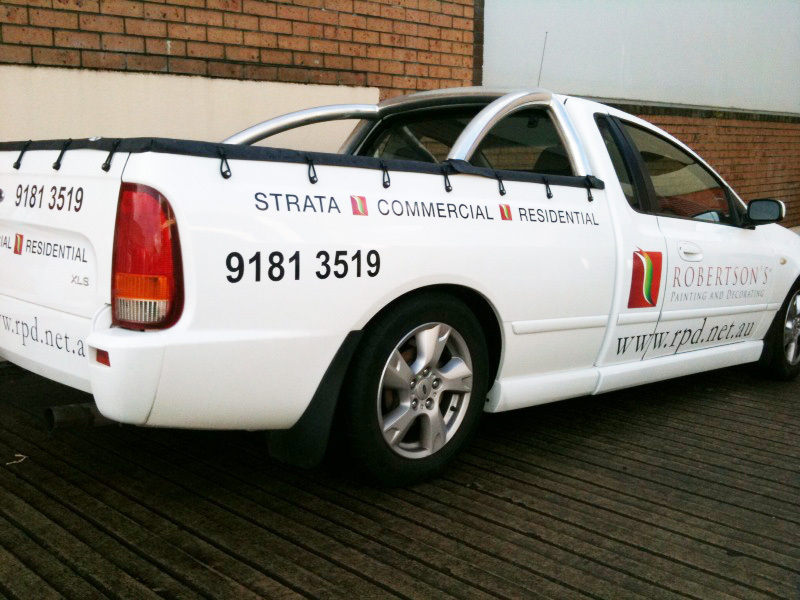 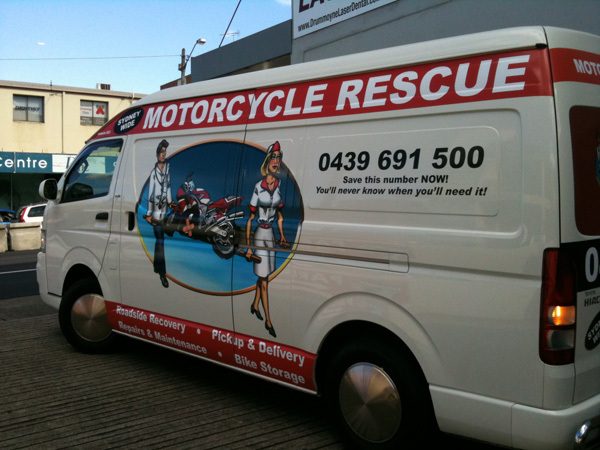 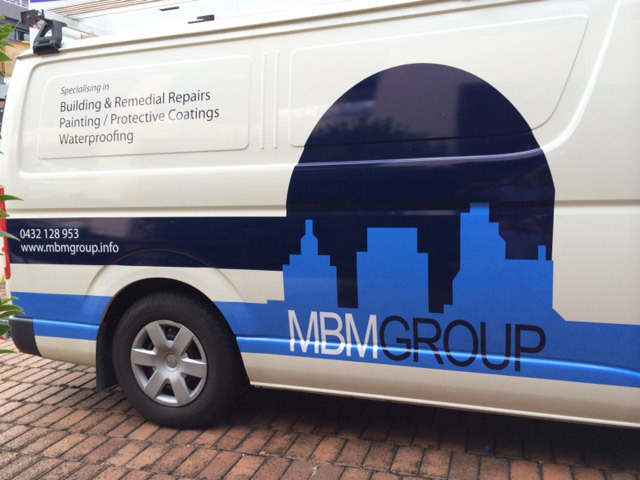 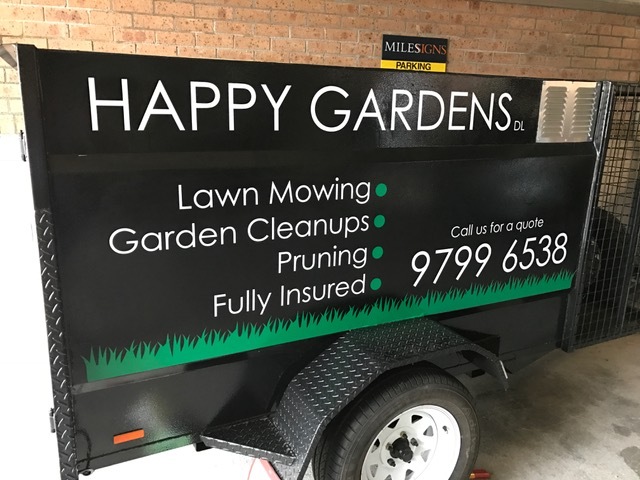 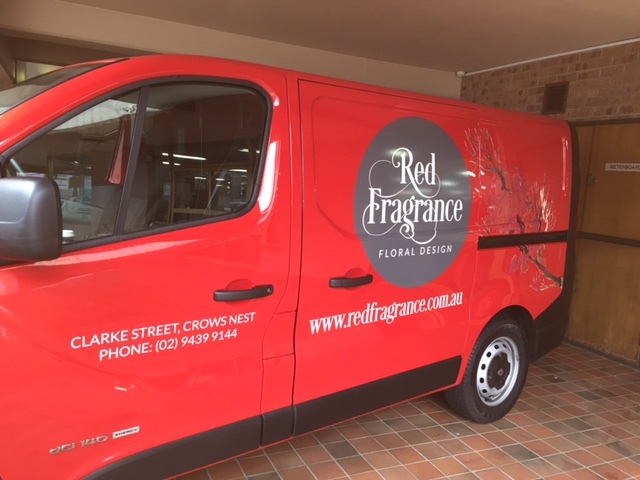 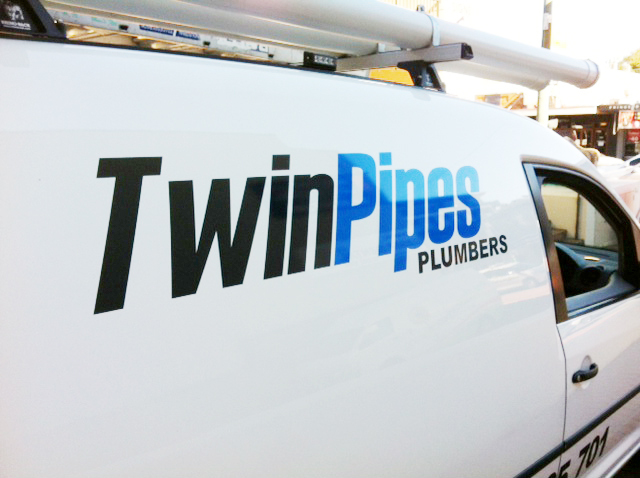 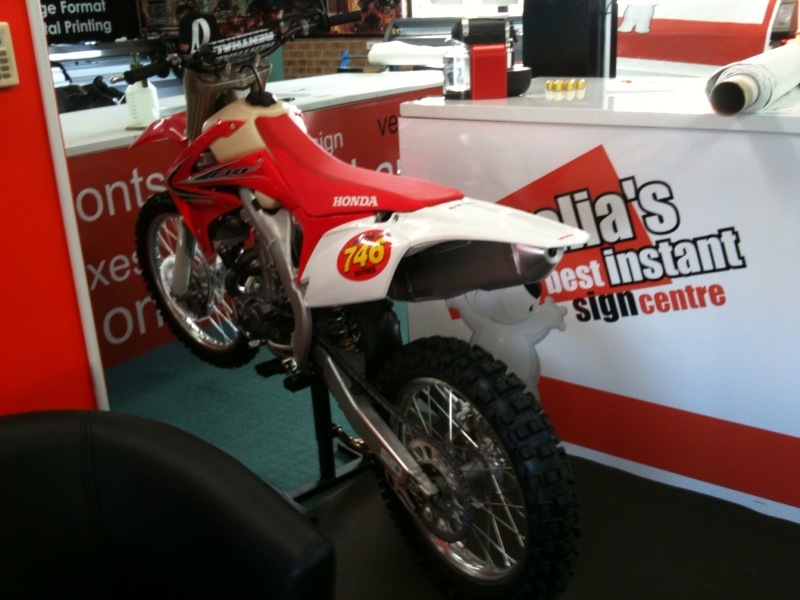 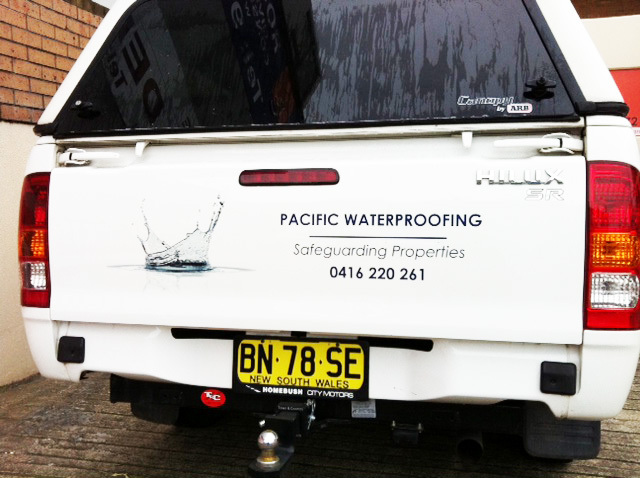 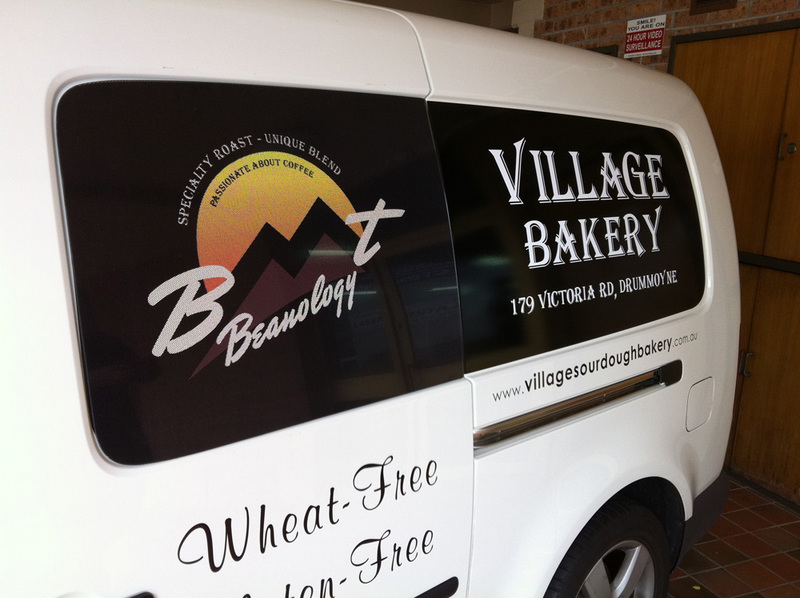 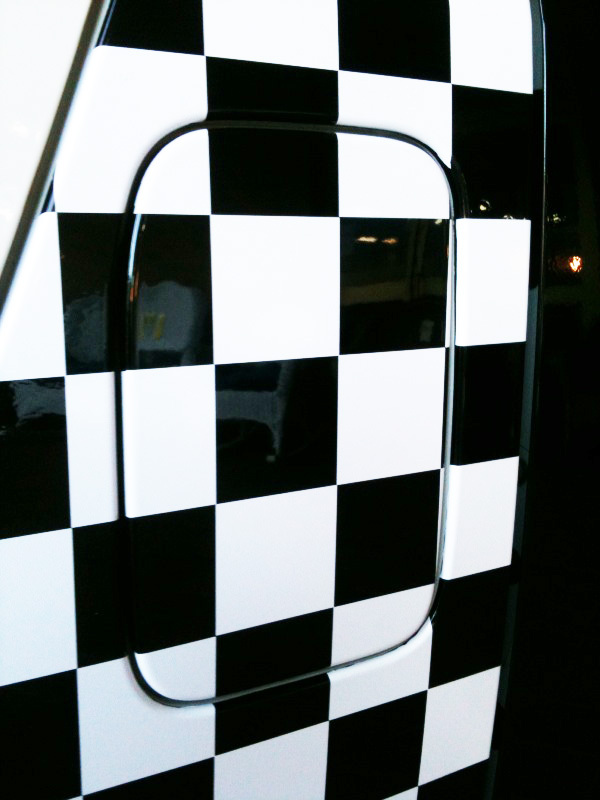 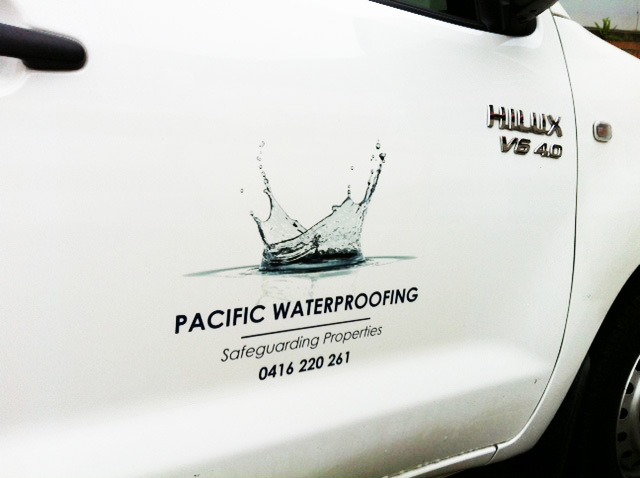 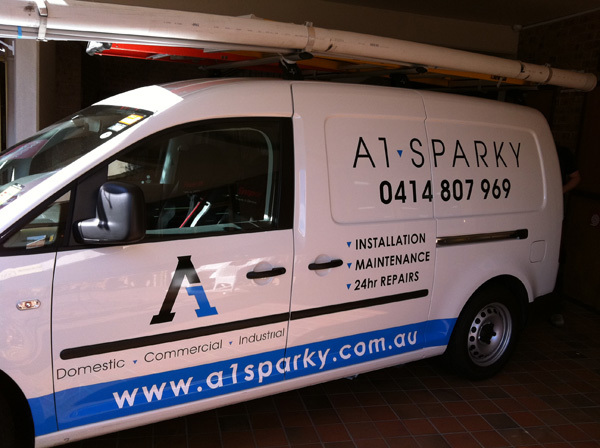 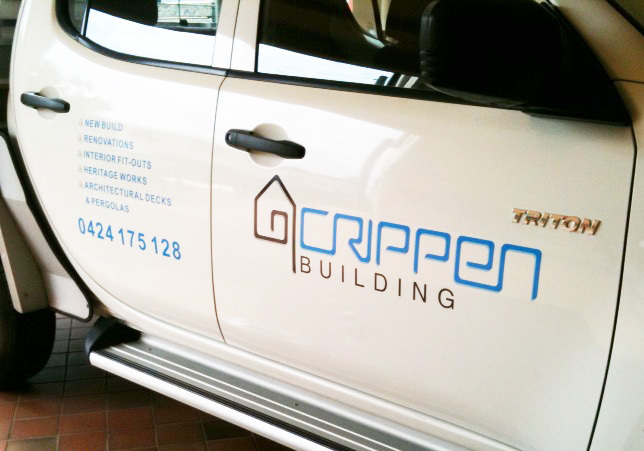 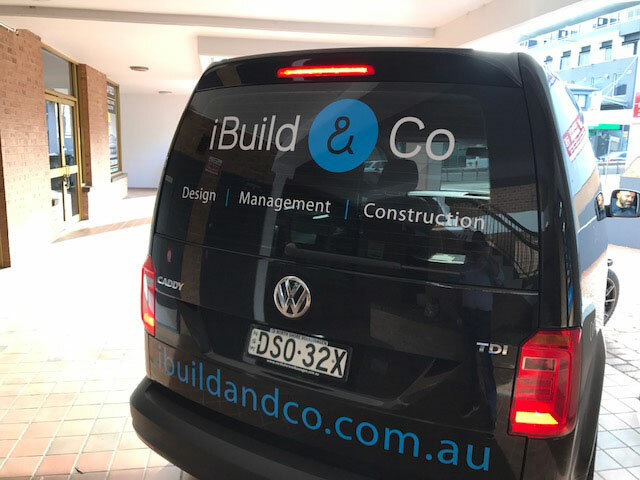 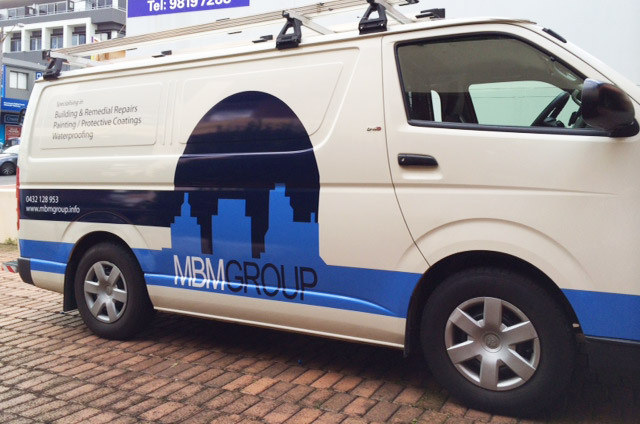 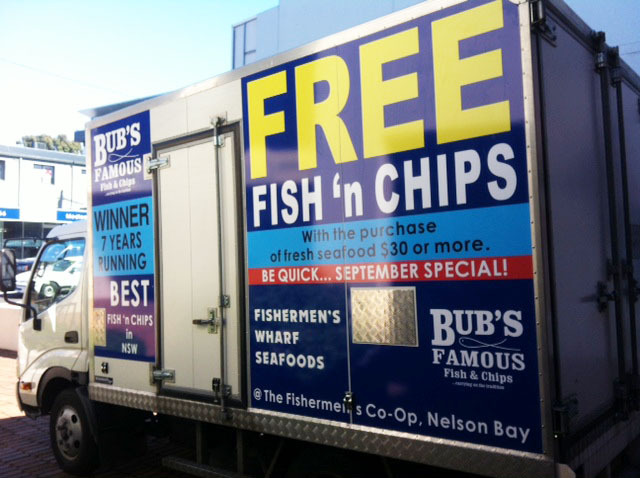 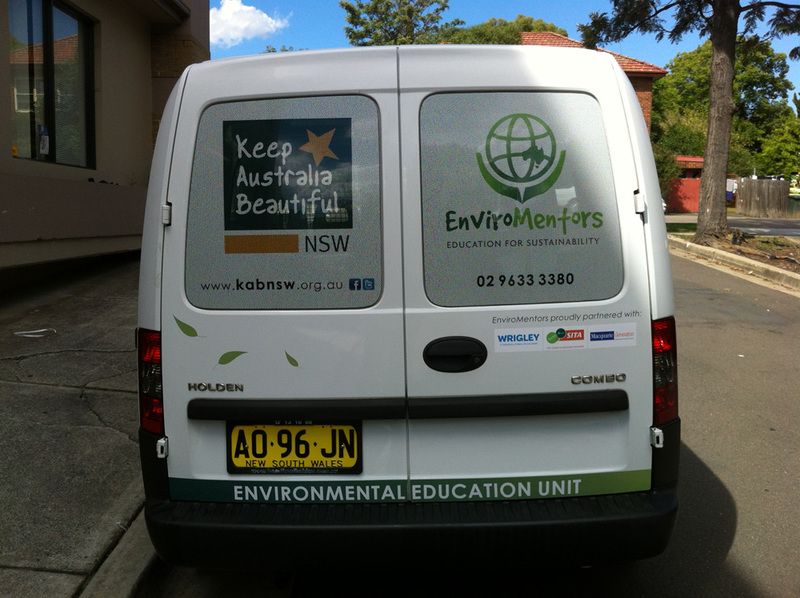 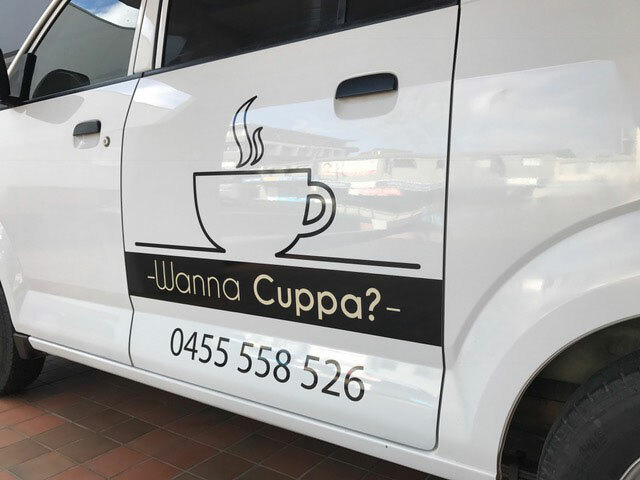 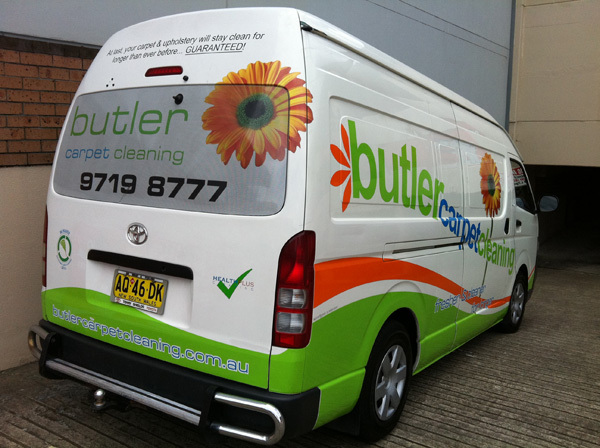 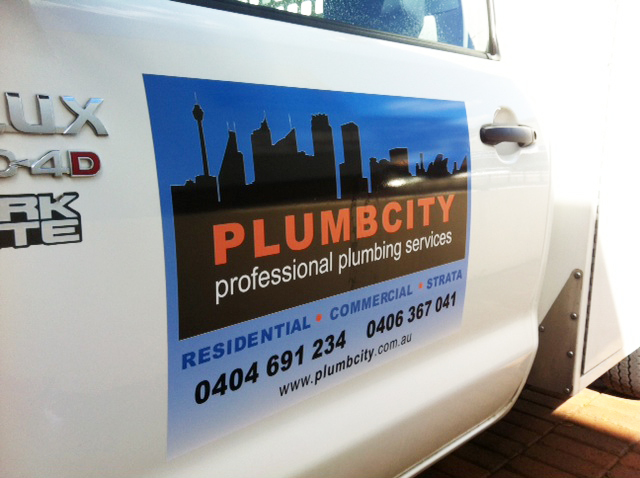 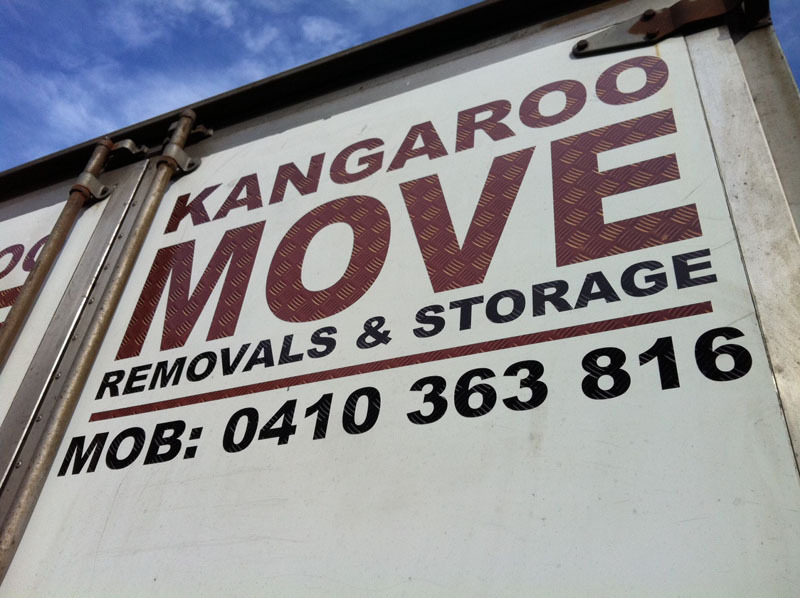 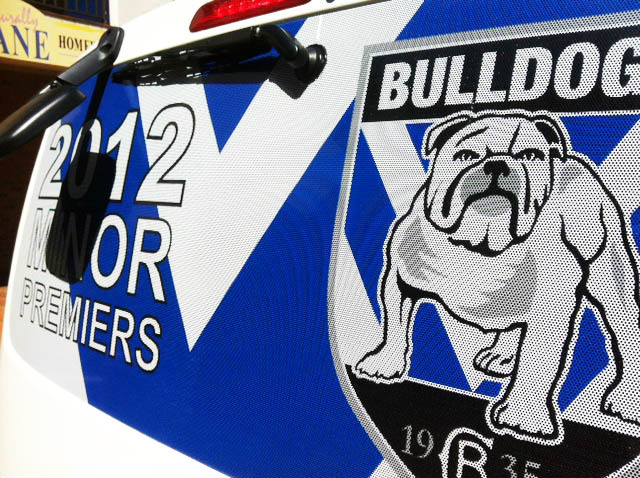 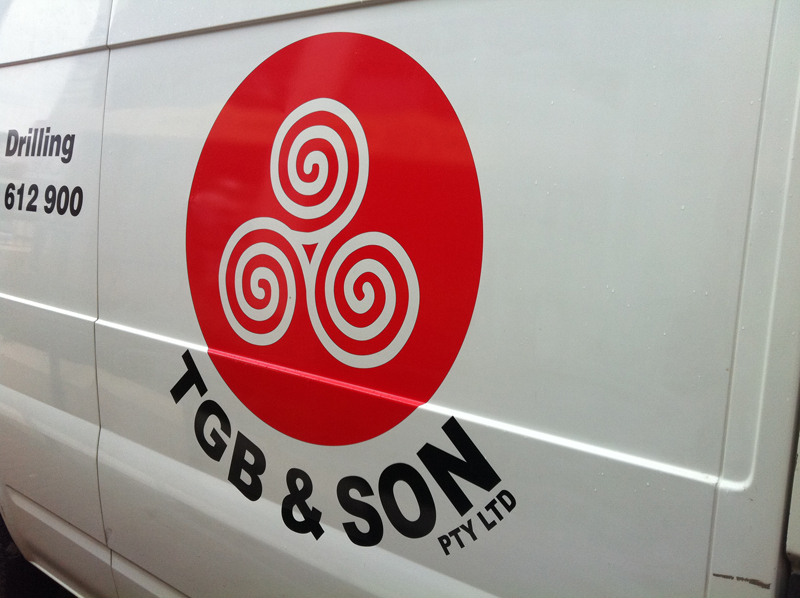 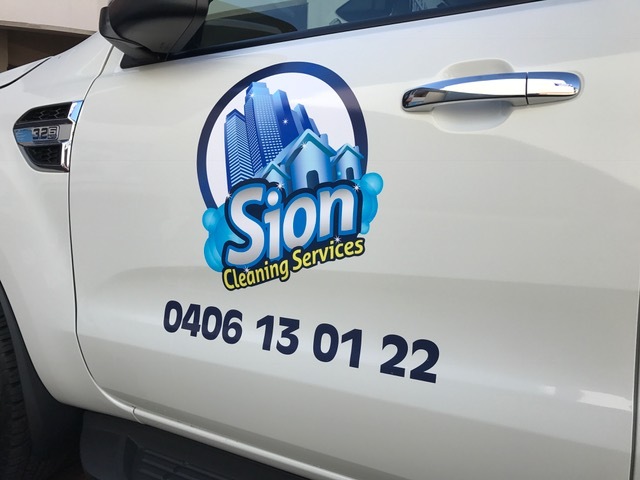 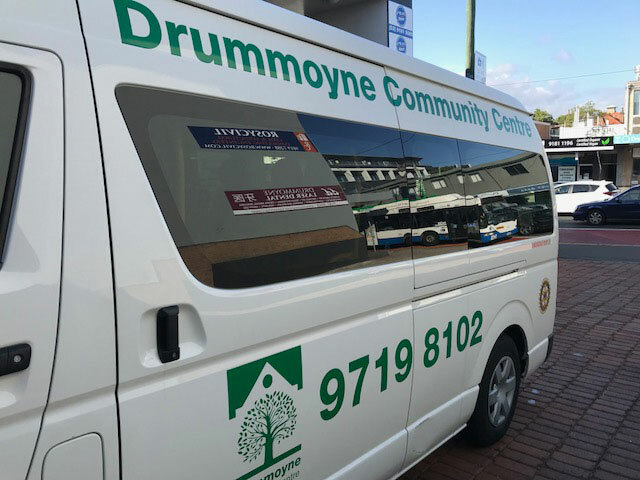 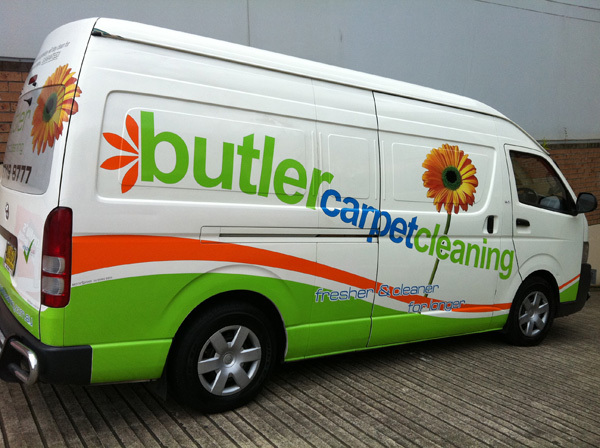 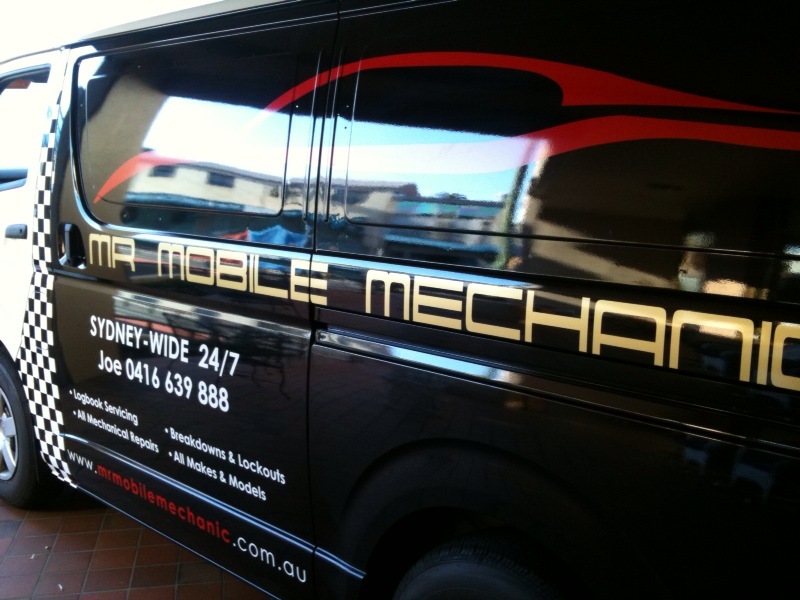 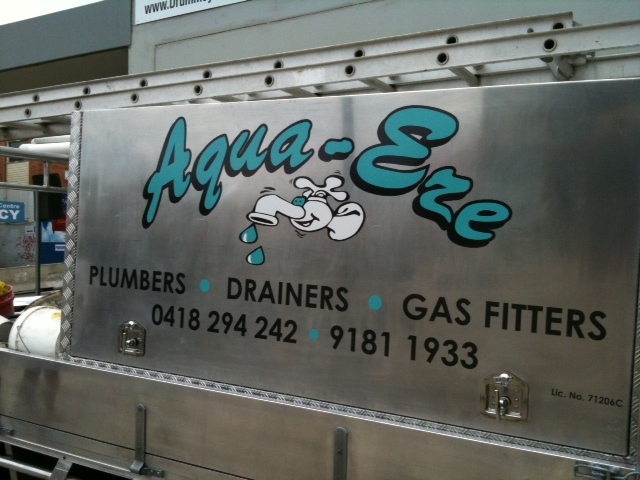 Turn your vehicle into a mobile billboard, you will be astounded by your customers’ response. 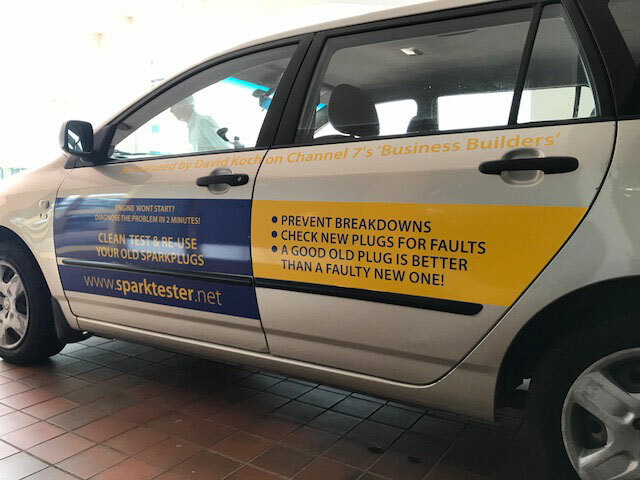 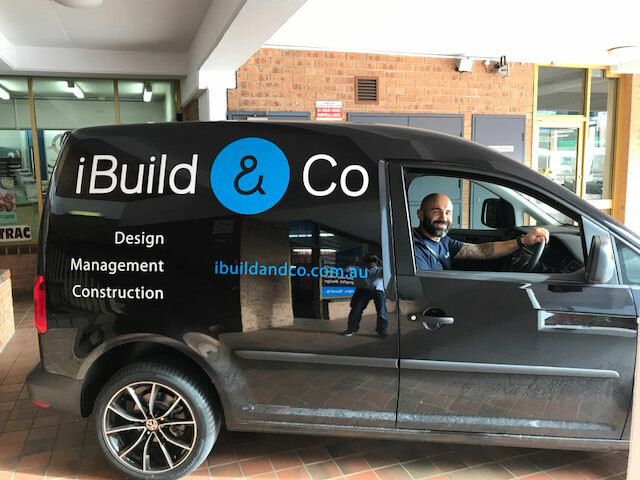 We have the profiles of most current vehicles and can design artwork on-screen so you can see the end result and make any changes prior to manufacture. 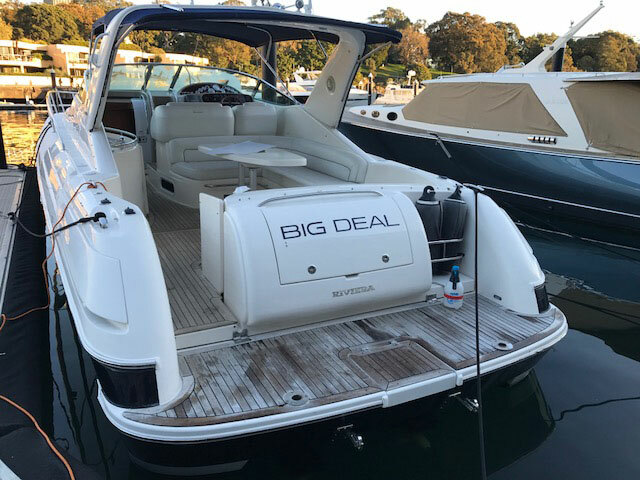 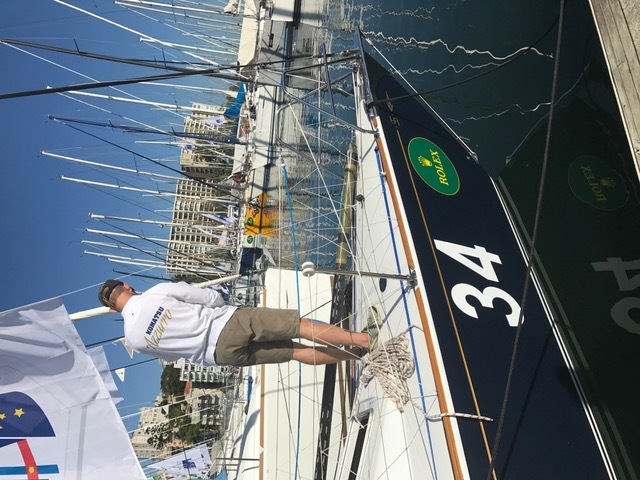 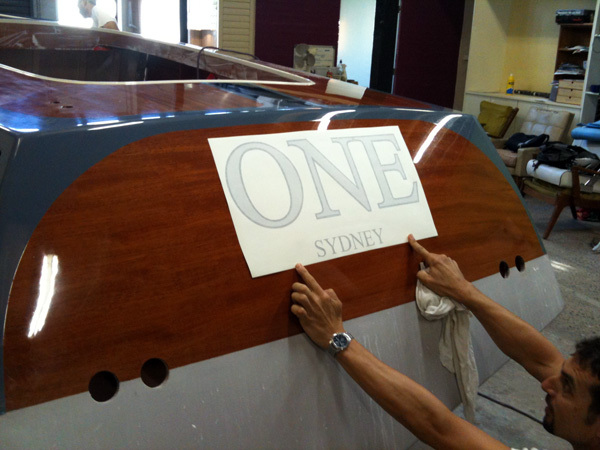 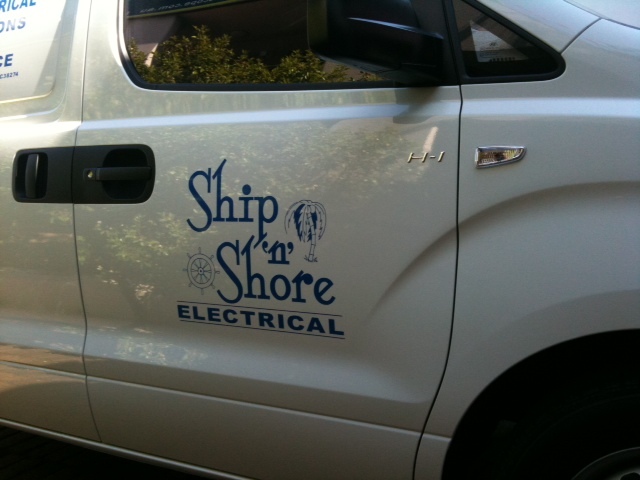 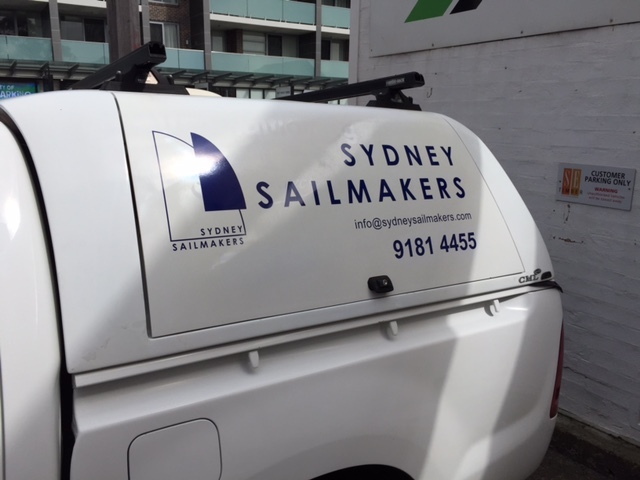 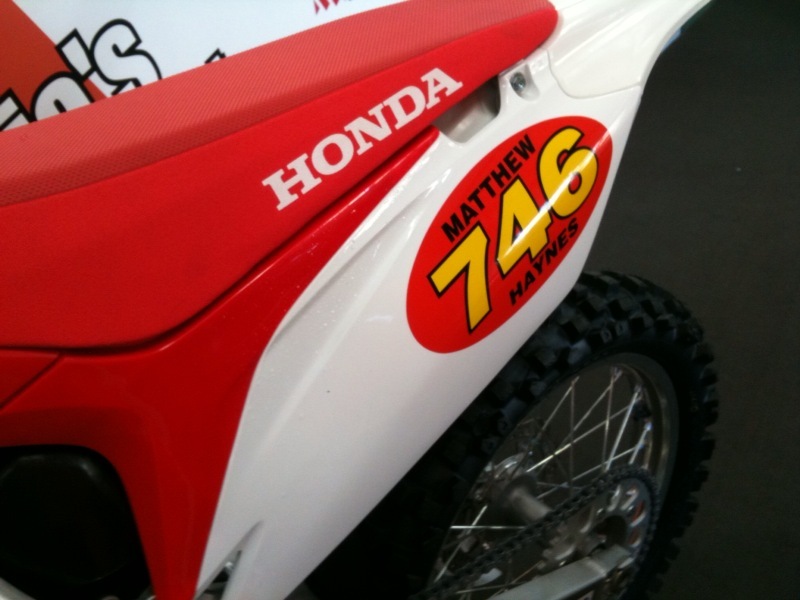 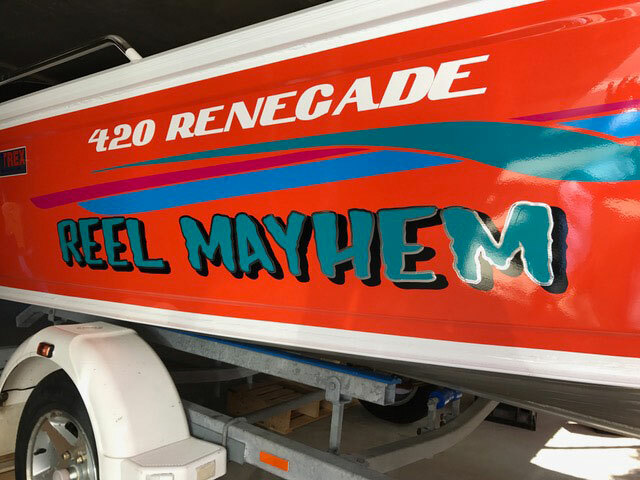 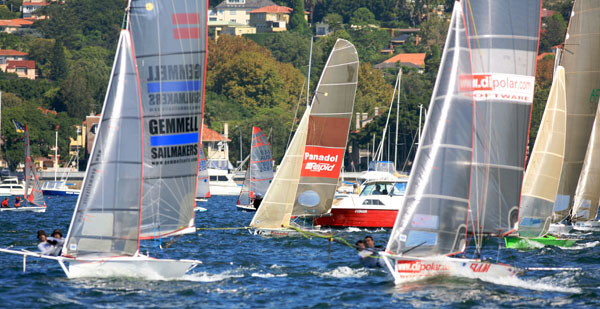 In most cases, we can design and manufacture your boat name and registration while you wait!